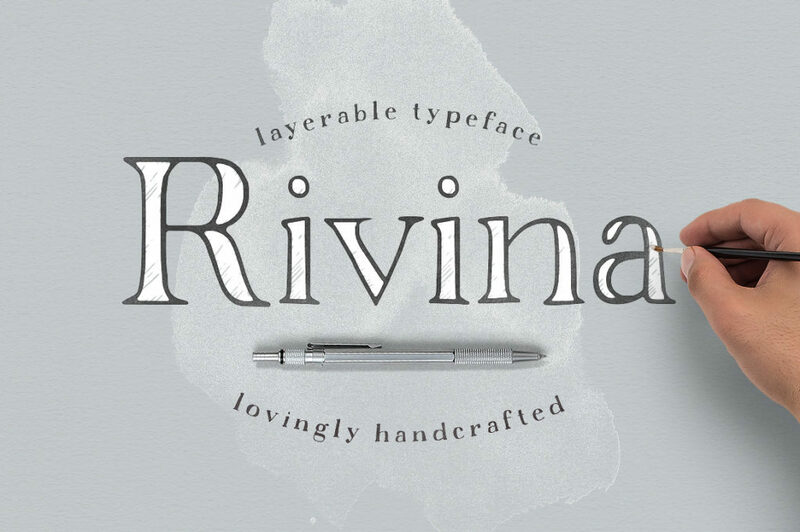 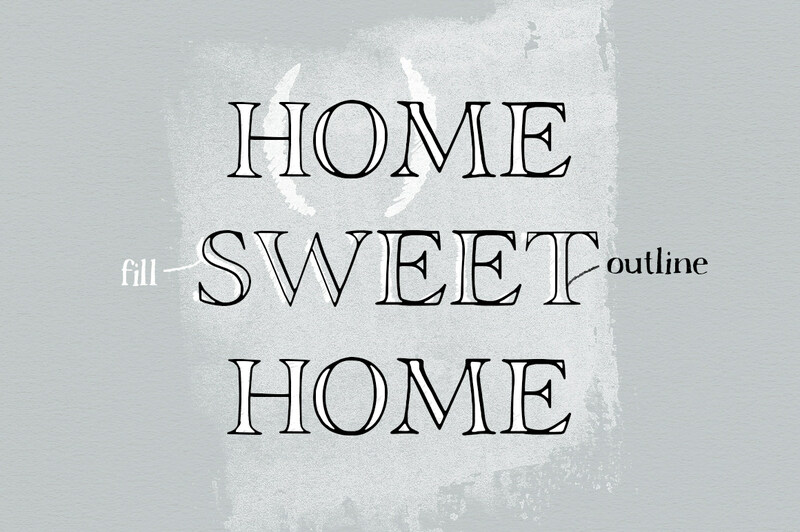 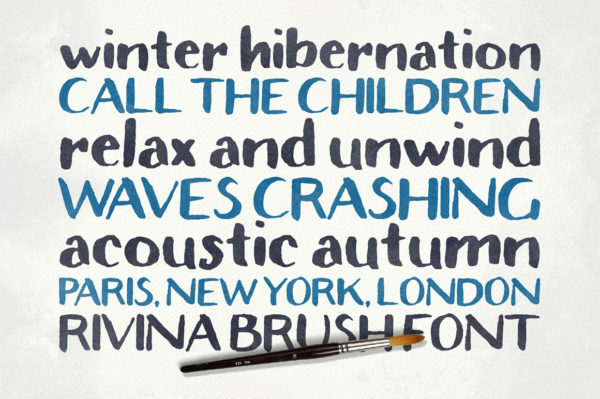 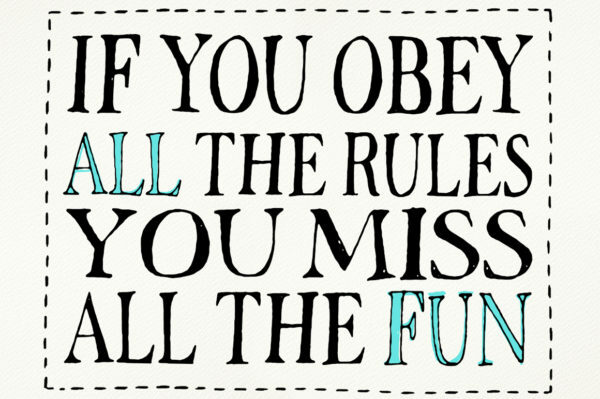 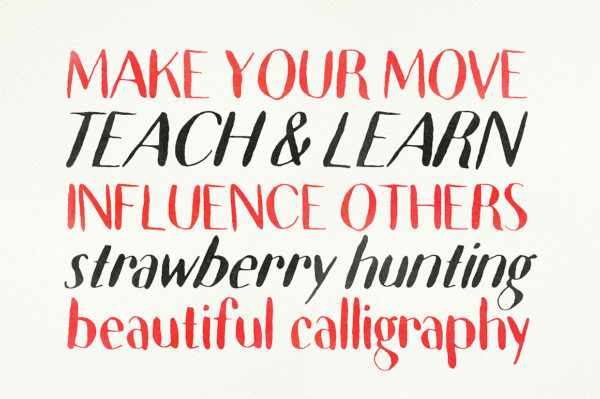 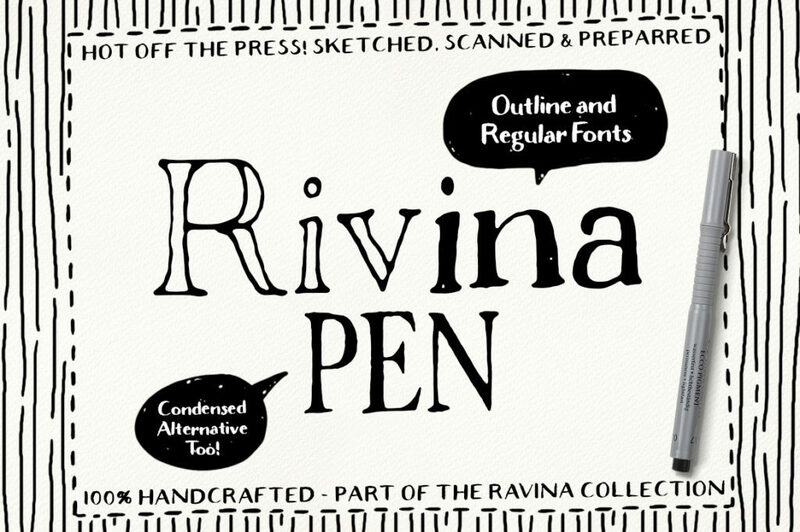 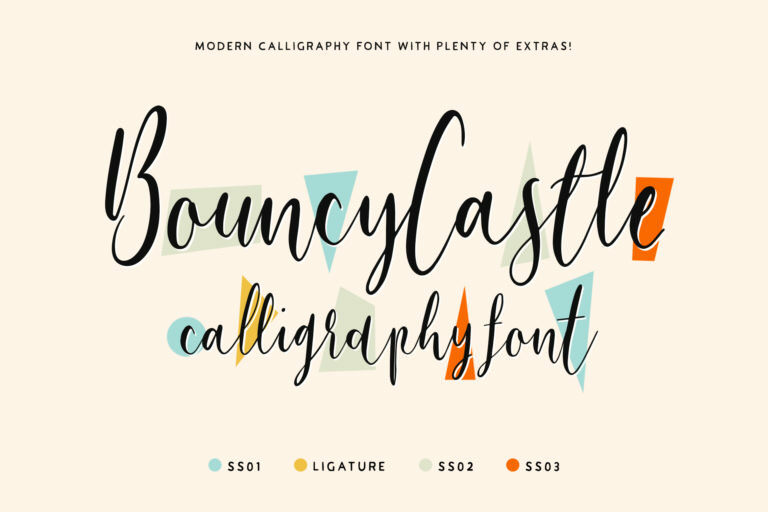 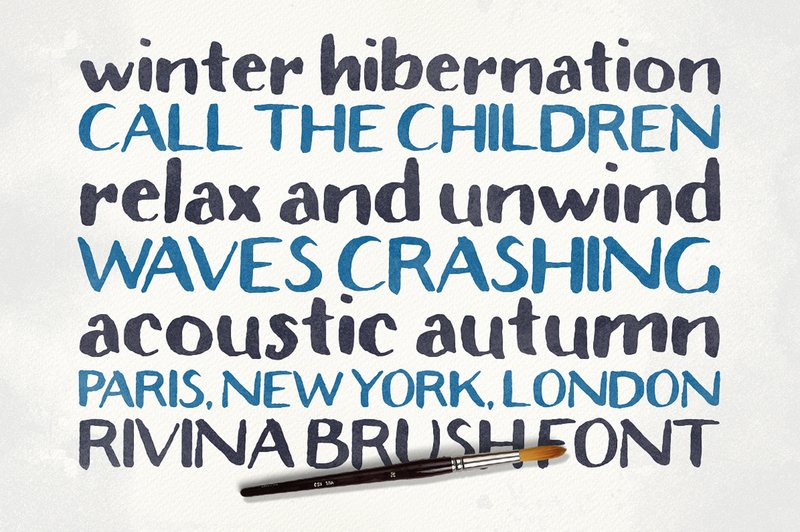 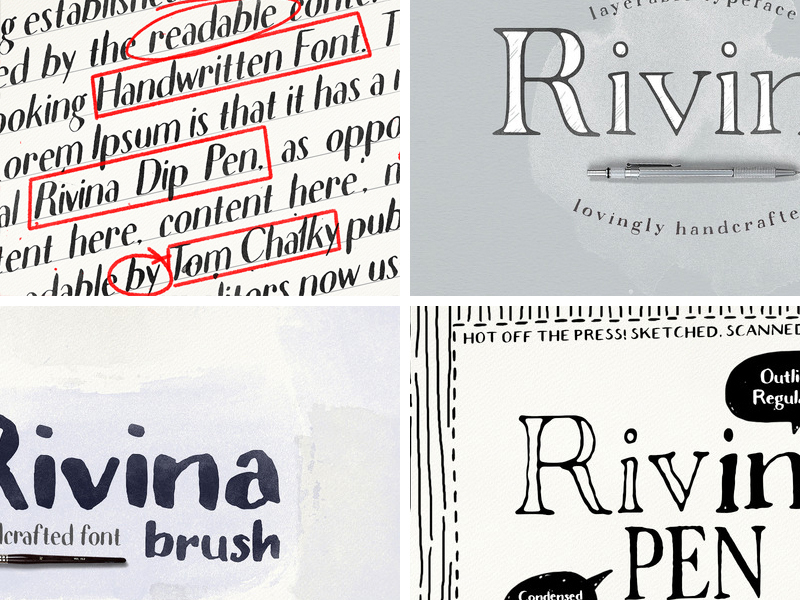 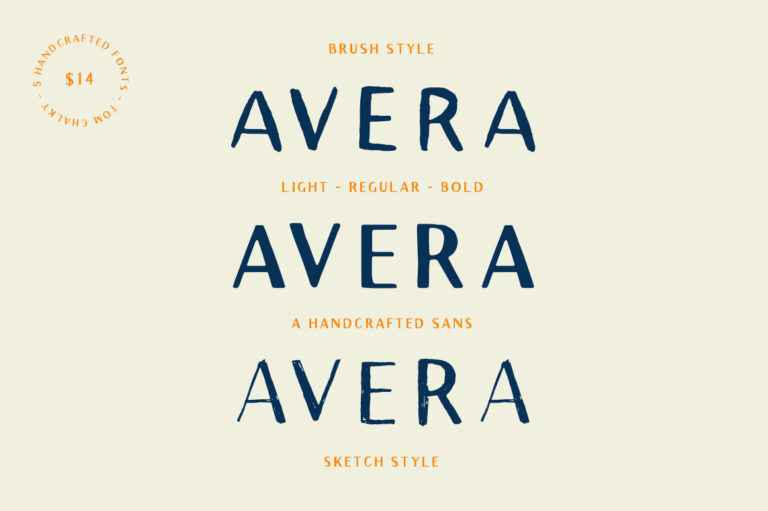 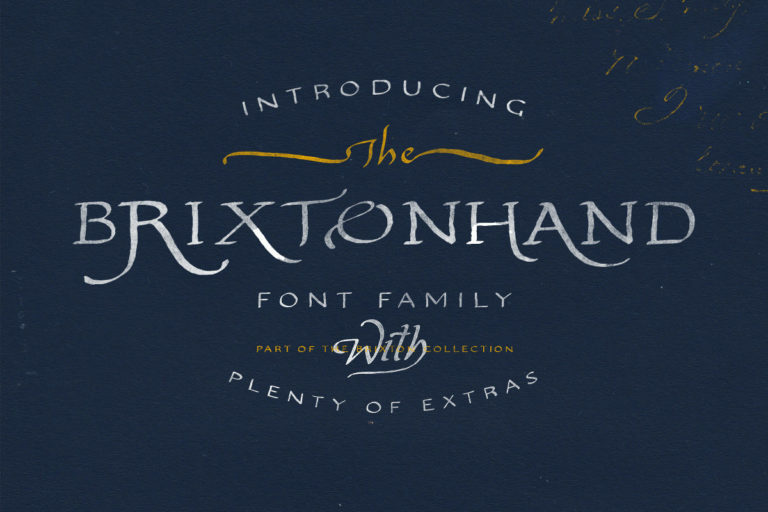 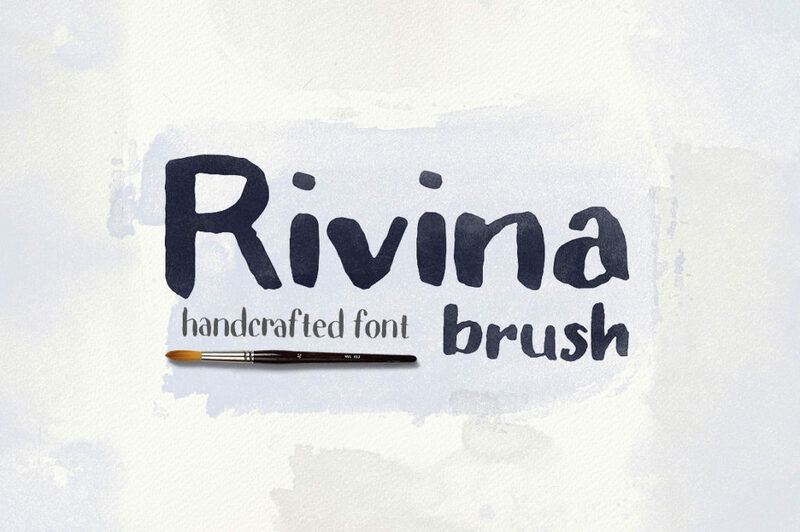 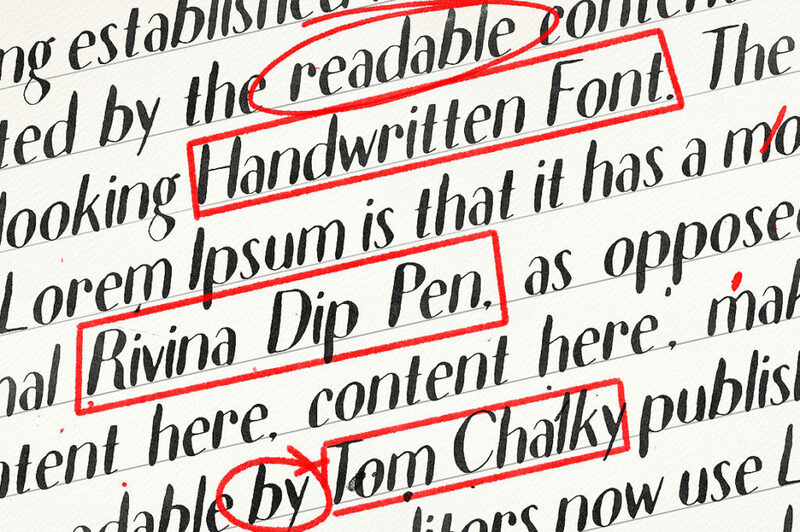 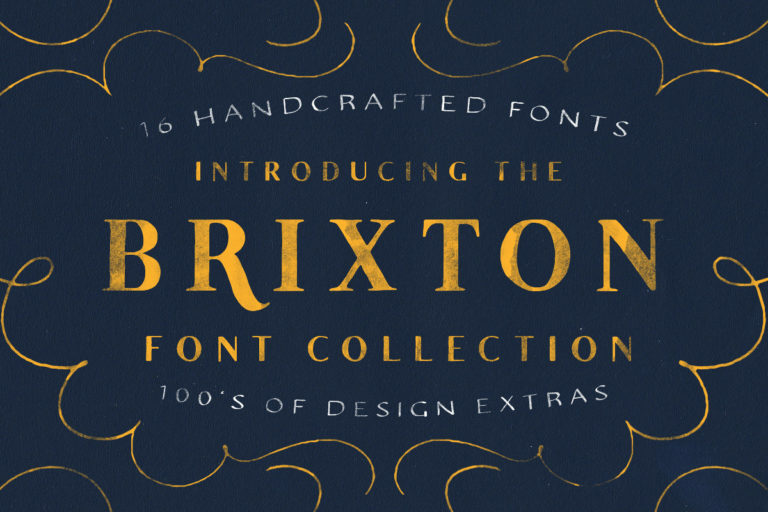 I am proud to show you my new Rivina font collection. 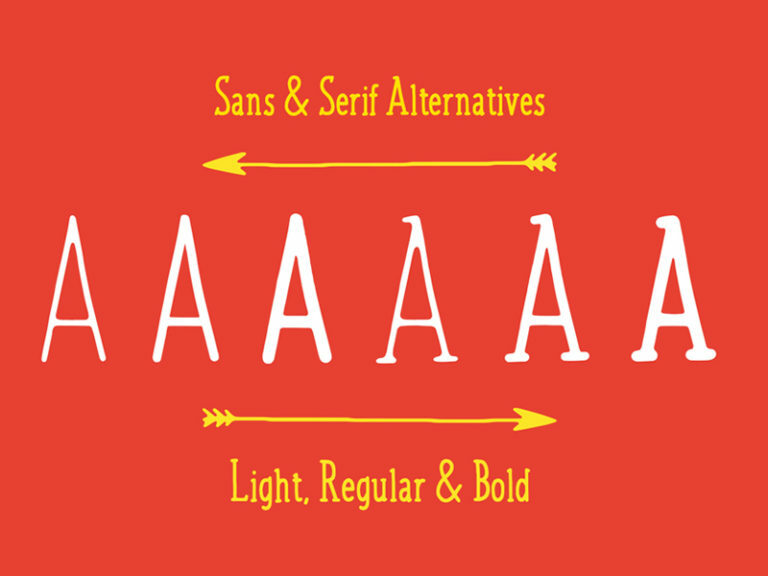 It’s been a long process, but I am both relieved and anxious to see how the fonts perform. To give them a bit of a boost, I want to launch with this discounted bundle.